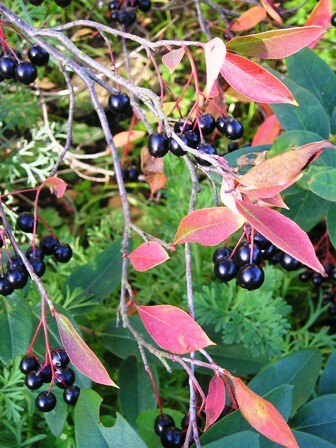 Black chokeberry is found throughout the eastern United States and adjacent southern Canada. It grows on a range of sites from dry to swampy. A multi-stemmed, suckering, deciduous woody shrub, 1–2 m high with equal spread. Leaves elliptic or obovate to oblong-oblanceolate, acuminate or obtuse apex, 2.5 to 7.5 cm long, glabrous or nearly so, shiny and leathery, margins finely serrate, petiole 1/4″ or less; green in summer but turning orange, burgundy and purple during fall looking quite showy, especially at exposed locations. Flowers small, white, borne in clusters. Fruit globose, 0.75 mm wide, bluish-black, hanging down in clusters of 10 or so from red pedicels; glossy fruit will persist through January, but will begin to dry out at that point. Black chokeberry derives the name ‘chokeberry’ from the astringent taste that birds supposedly won’t tolerate. But fruits turn quite a pleasantly tasty with equally pleasant flavor after sweeteners are added. So these are processed for making juice. Some fruit processing companies e.g. 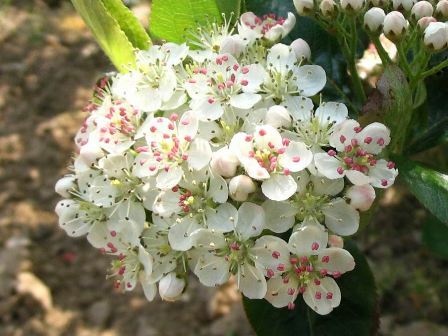 Wildland, are producing Black chokeberry juice and marketing their product as Aronia berry juice. 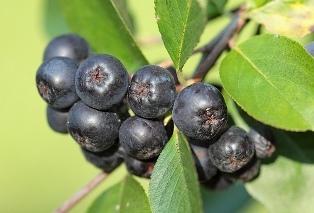 Black chokeberry has recently attracted scientific interest due to high content of pigment anthocyanins in fruits.. Total anthocyanin content in chokeberries is 1480 mg per 100 g of fresh berries, and proanthocyanidin concentration is 664 mg per 100 g. Due to this, this fruit is rated very good for health as these pigments are considered to have useful antioxidant properties. 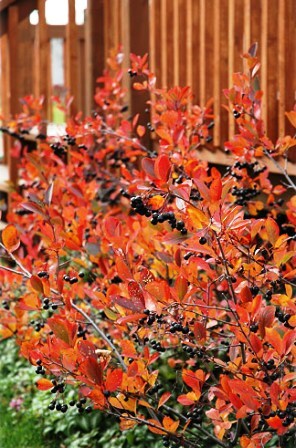 Black chokeberry is quite suitable for cultivation for its fruits as well as for landscaping. This plant establishes quite easily and does not require any specialized care. It is adaptable to a variety of soil conditions. 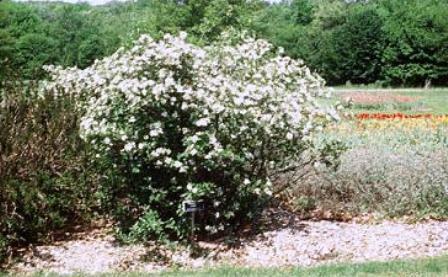 It can grow in full sun or partial shade, but best flowering, fruiting and fall color when the sunlight is in plenty. This plant can also be planted to check soil erosion on river banks. New plants can be easily raised by seed and cuttings. Some varieties e.g. Autumn Magic, Morton and Viking have also been selected and are available with commercial nurseries.